Most hospitals now offer water immersion and waterbirth as an option for women. The hospital I trained at even has one available for women to use on its consultant-led labour ward (although I have to say that I hope it is being used more now than it was when I was a student…!). Waterbirth was introduced to the UK in the 1980s, and we have learnt more and more about the benefits of labouring and giving birth in water since then. I am currently reading Milli Hill’s new book on the subject, which is an absolute delight to read whether you are a midwife or a pregnant woman considering the use of water in labour. It is made up of stories, many from women who birthed their babies in water, but it also includes some other perspectives: an interesting one for me was a 13-year-old describing her experience of being present at the home waterbirth of her baby sister. All of the stories convey a sense of the birth pool as being a ‘protected space’ – a place where the labouring woman is completely in control of her own body and experience. Not directly about waterbirth – but a very thought-provoking piece on the use of language in Essentially MIDIRS this month. The article identifies some common phrases and terms used by midwives and doctors which can affect the relationship between birth professional and pregnant/labouring woman – and in particular can subtly undermine a woman’s belief in her own body. Seemingly innocent words such as ‘allow’ (“am I allowed to get in the pool yet?”) , ‘need’ (“she needs an epidural”) and ‘just’ (“I’m just going to break your waters”) take control away from women and reinforce professional hegemony. I strive to ensure that the language I use is supportive and not authoritarian, but this article is a little reminder to be aware of the power of the words we choose. This book is a must-have for any student or midwife. During my midwifery training, it gave me enough confidence to question certain practices which I knew to be non-evidence based and encouraged me to always question why something is (or isn’t) being done. Denis Walsh looks at the available research on everything from place of birth and fetal heart monitoring to second stage rituals and care of the perineum. 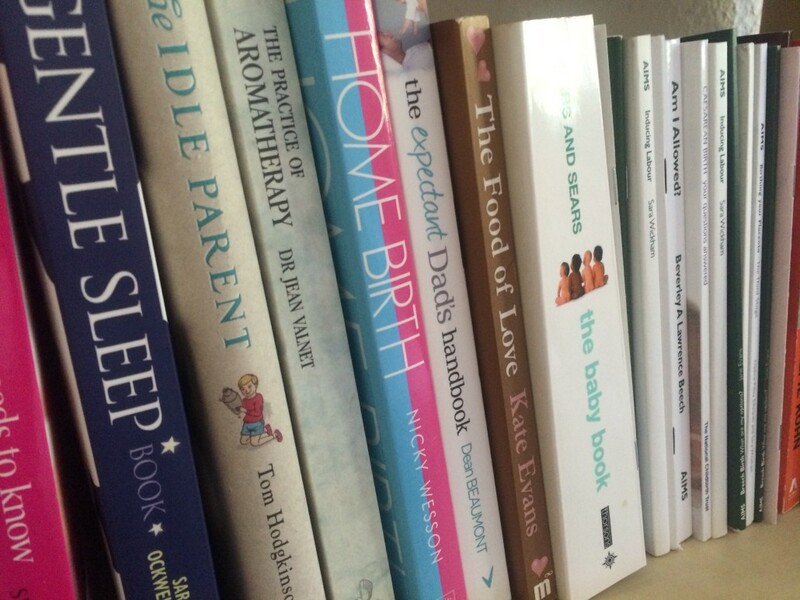 The evidence on each topic is discussed and appraised in simple terms which would make it easy for a layperson to understand – although it is aimed at midwives, I have lent this book to a few pregnant friends who have found it invaluable. The book includes a chapter on water immersion and waterbirth, and Walsh covers the therapeutic, physiological and psychosocial benefits of waterbirth before moving on to some very practical recommendations for practice.